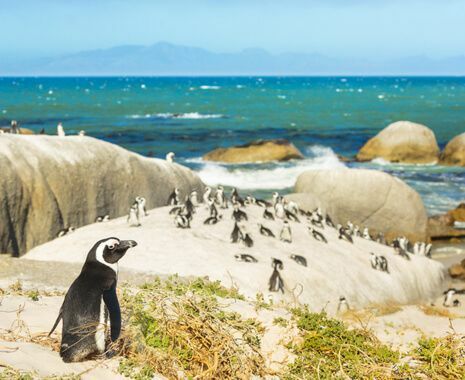 This 12-day self-drive is aimed at the returning visitor to South Africa. Enjoy stunning walking trails, unique wildlife and delicious seafood and wines. 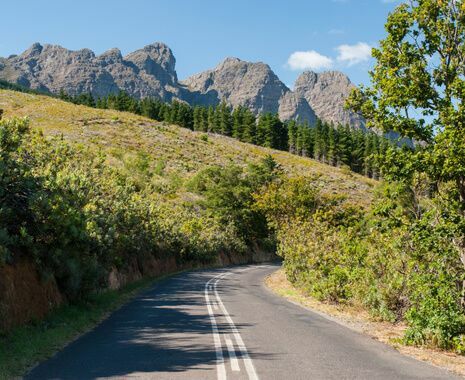 The freedom of the open road gained by driving your own hire car. Opportunities to meet local wine makers, fishermen and farmers en route. 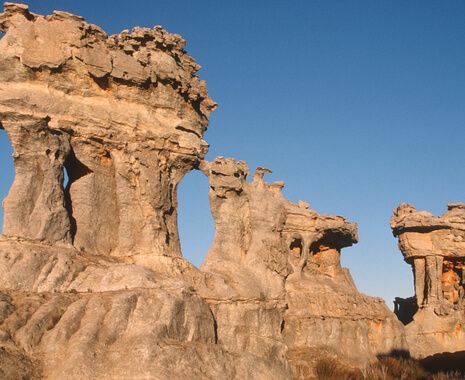 Ancient scenery of the Cederberg mountains.